Today’s advertising creatives and media planners grew up with the internet in the palm of their hands. They get digital media and push it forward. But, some ideas are too big to stay trapped online. Bold ideas need a bold platform. 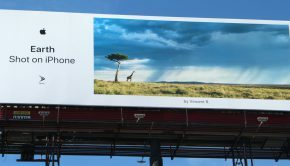 To drive home OOH’s relevance in today’s digital world, the OOH industry this week launched a new campaign to inspire and excite the ad industry about OOH’s power, value, and significance in today’s digital world. 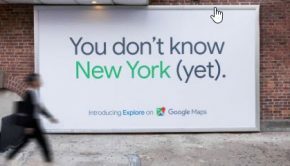 The “Get Out of Home” campaign, created by Publicis New York, highlights how the medium competes with and complements online and mobile advertising. The goal is to spark conversation about how today’s responsive, engaging OOH medium can elevate any idea, creating magnetism and distinction. 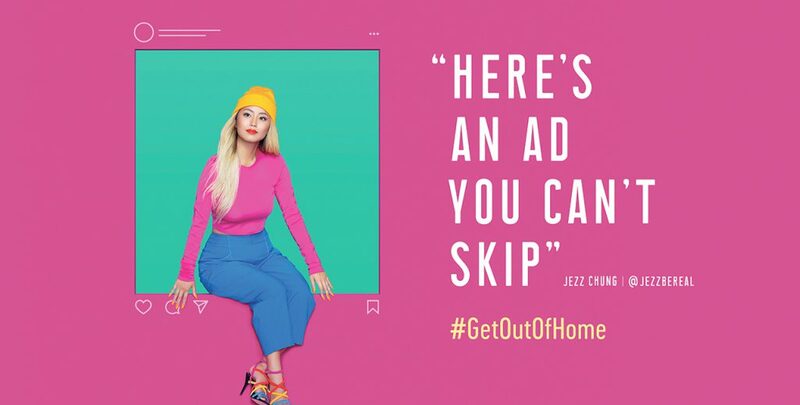 Launching in connection with Advertising Week New York, “Get Out of Home” targets media agencies and planners attending the event with static and digital OOH ads that invite them to engage with the campaign using the #GetOutofHome hashtag. 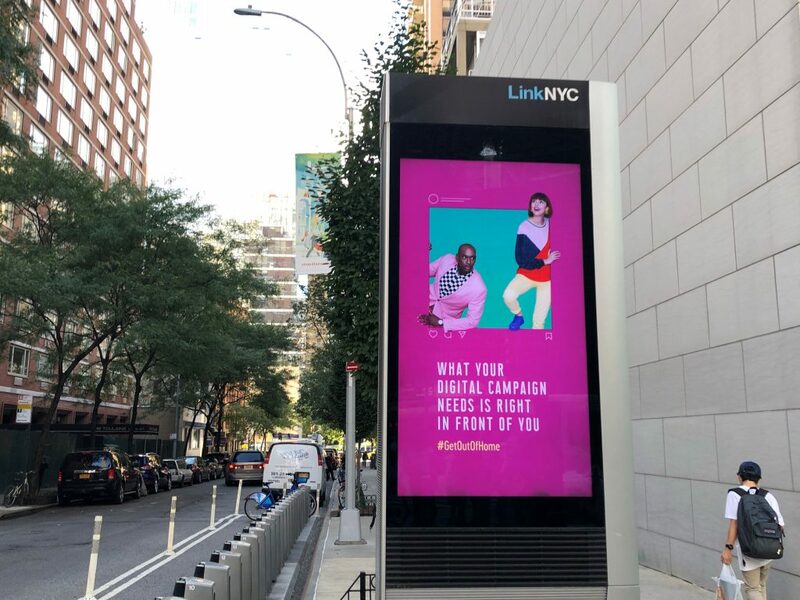 To highlight the medium’s flexibility and relevance, social media posts and event insights are being published live to digital screens across New York, using the real-time campaign management platform, OpenLoop. 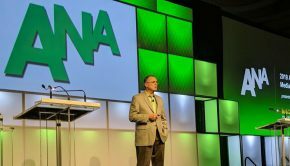 Industry icons are championing OOH as media amplifiers. 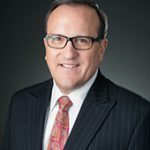 Touting the value of OOH, Publicis New York’s Andy Bird, Barton F. Graf’s Gerry Graf, and Stan Richards of The Richards Group are featured on billboards and other OOH formats in major markets across the US, including New York, Los Angeles, and Chicago. Also featured are young media creative thinkers with blossoming social media followings, including Copywriter Jezz Chung at Anomaly, Digital Designer Marta Llop at Facebook, and Graphic Designer Pawel Nolbert, who’s worked with clients such as Adobe, Google, and Disney. These young guns are using their strengths in digital media to help transform how the ad industry understands OOH. 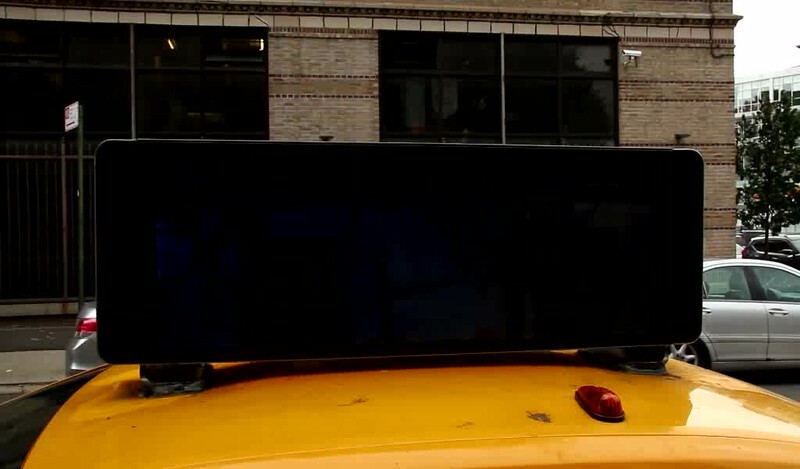 In addition to New York City, the campaign will be featured on more than 50,000 OOH units, including 27 digital screen networks, in 30 major US markets including Austin, Chicago, Dallas, Detroit, Los Angeles, Miami, Minneapolis, San Francisco, and Washington, DC in the coming weeks. OAAA members are encouraged to align teams with the Get Out of Home campaign. Many resources and assets are available to assist in adapting this campaign for local markets. A campaign “toolkit” is available offering creative files to download and customize. 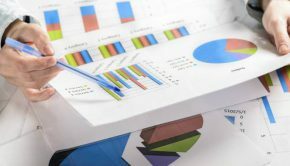 Talking points and campaign facts sheets help sales teams appropriately discuss the relevancy of the campaign, and a style guide ensures the industry is well informed about how best to use campaign assets. OAAA is available to assist with local press efforts; a sample press release is available to tailor. A limited amount of printed inventory is available to order here. 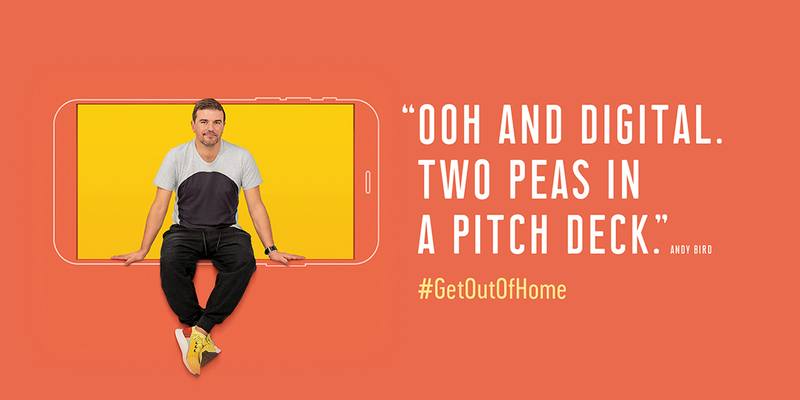 #GetOutofHome is the primary call-to-action for the campaign. The hashtag will drive interaction to various online platforms were viewers can learn more about the campaign and OOH industry and also engage as a self-identified influencer. 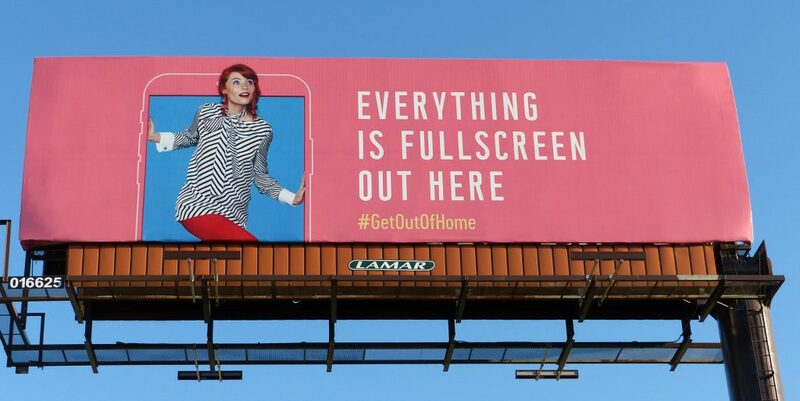 OAAA members are encouraged to actively use #GetOutofHome on Facebook, Twitter, and Instagram – share photos of the campaign in the field, tweet quotes about why OOH works, and engage local agencies and ad professionals.